Your 2-Workbook series providing a comprehensive guide to understanding and preparing for the Airline Cabin Crew Interview. 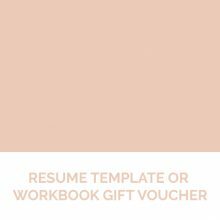 Workbook One – 52 pages of exercises and guidance. We show you how to prepare your resume, we cover grooming, marketing yourself, personality testing, what to expect during the recruitment process, how to participate in Group Exercises and a detailed list of the questions you will be asked and much much more. 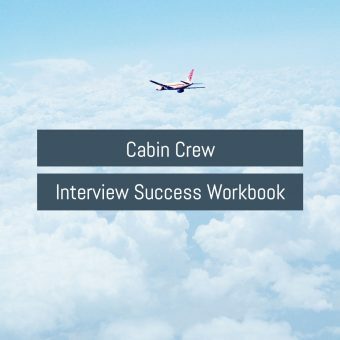 Workbook Two – 44 pages of exercises and insight into how to answer “Behavioural Questions”. 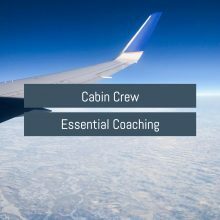 You will learn how to define your strengths, understand what the airline is looking for, how to find great examples of your customer service and team skills, in fact, we cover every aspect of the Airline Behavioural Interview.